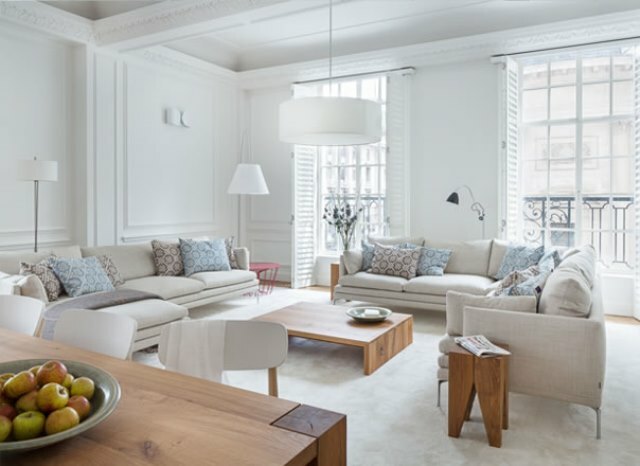 Partial change of use from offices into residential, and partial refurbishment of existing residential units into high end apartments in the centre of London’s West End. The works included upgraded thermal linings to external walls and installation of new ceilings and partitions to create 14 spacious apartments over the first to fourth floors with plaster skim finish throughout. Being at the centre of one of London’s busiest tourist spots, St James Gateway naturally had a unique set of challenges. Within a year, bwdl had delivered on time and within budget.